We have finished our second dental clinic Opendental, this time oriented to children! 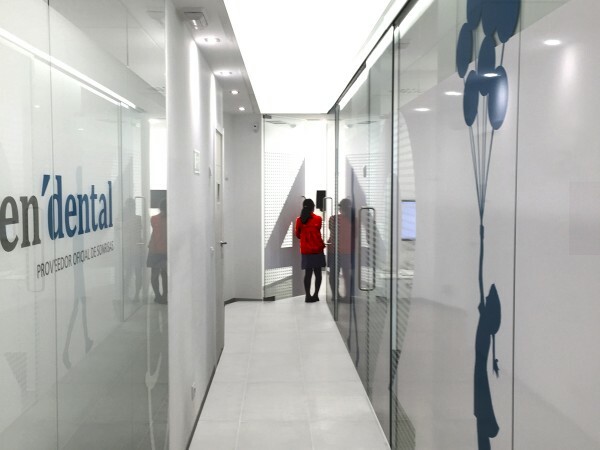 This Christmas we left theoffice to photograph our newly completed Opendental dental clinic. 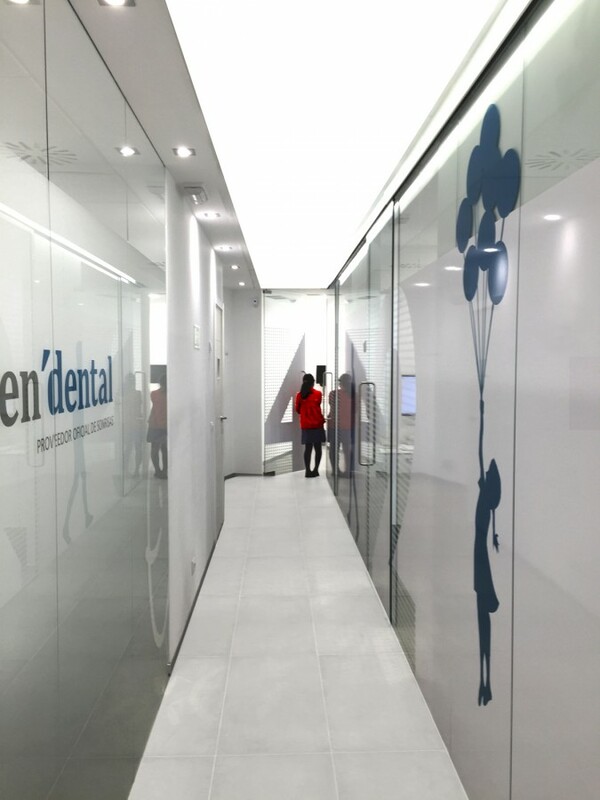 On a rainy, dark day we could see how the light of the dental clinic illuminated the street and made passersby to enter the quiet waiting room. We are very pleased with how it has turned out! A year ago the IV Habitat Futura Sustainable Architecture Biennial was held in La Pedrera (Fundació Catalunya). 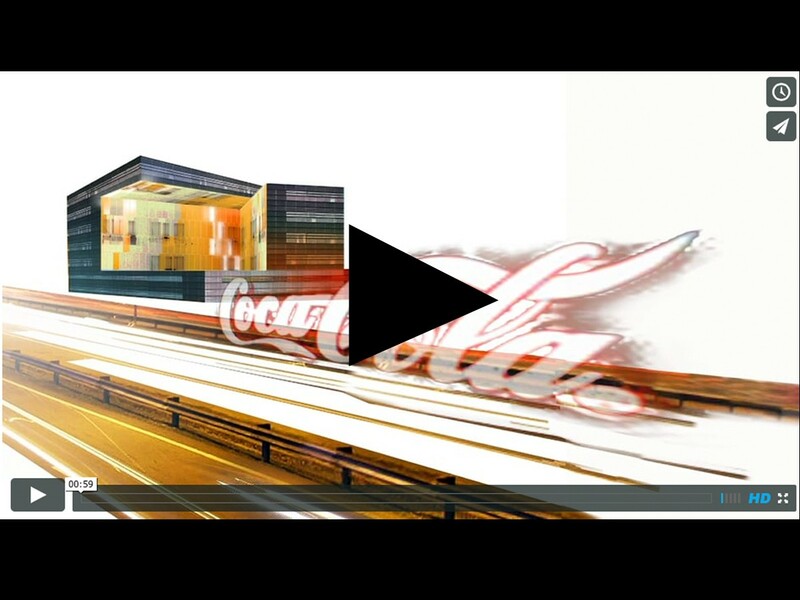 We have received the video in which Jose Maria de Lapuerta discusses Headquarters Coca-Cola Spain, having completed its construction in 2009. 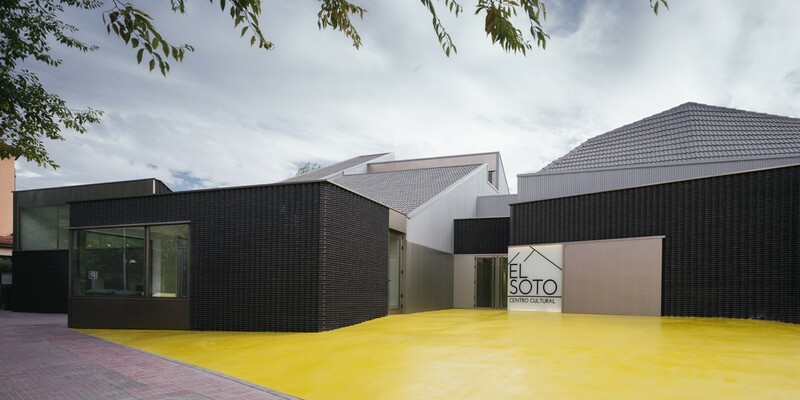 In order to take advantage of the afternoon light, our good old friend Miguel de Guzmán headed to Móstoles to take some pictures of our just finished Cultural Centre. We hope you enjoy the new pictures. It is a true pleasure for us to see what Miguel can do with a camara in his hands. 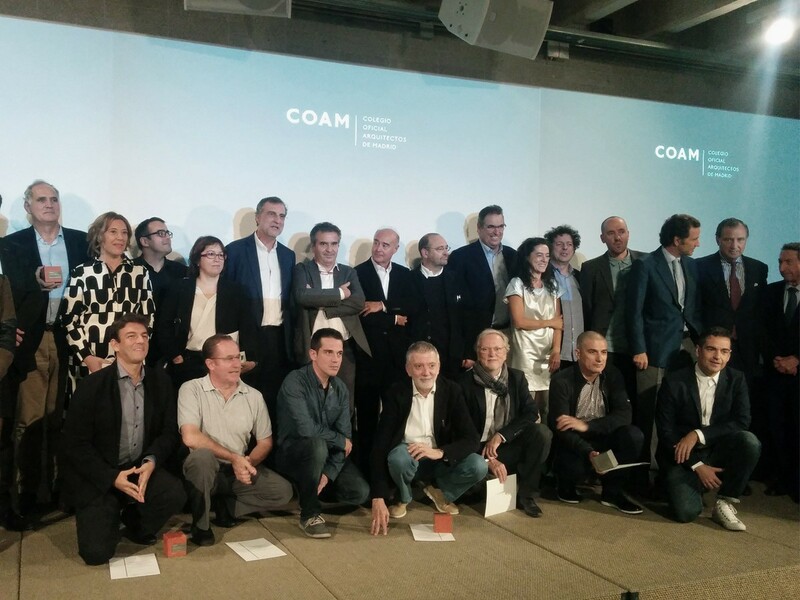 2015 COAM Prize Award Ceremony. 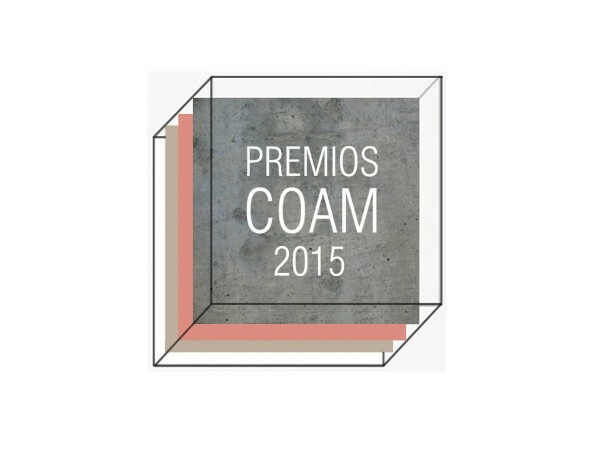 Yesterday, we received the COAM Prize for our awarded Fractionable Lofts in Díaz Porlier. Yesterday we took this prize home. 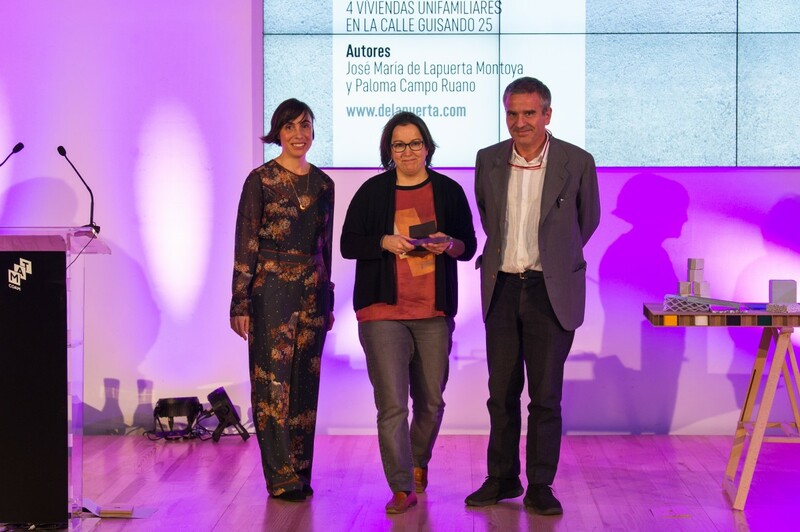 We received the prize at the Colegio de Arquitectos de Madrid. There was an outstanding atmosphere, many events were taking place simoultanously. We even met many good old friends there. Thanks for the congratulations and big hugs for the other architects awarded. We would like to thank the developers, by whose vision this project has safely become a reality. Here in DL+A we have set up a video to show you the building process of Génova, 5 housing. In this project the main challenge was to build three parking floors under the actual building, these floors had no pillars, and hold cars which go down through a glass elevator. The task was succesfully completed, and without having any further expenditure. 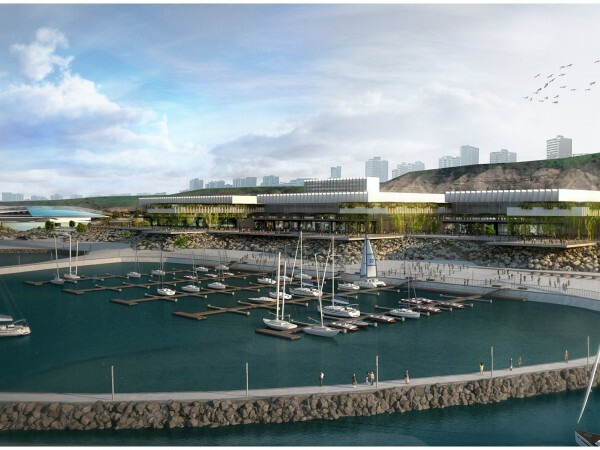 He have completed the Preliminary Project for the new Congress and Trade Fair Center in Lima. This commision has been a big challenge for our team, the task has been to design in a particularly sensitive place, where any misstep can result in an irreversible damage to the natural environment. Our proposal is based on an environmental operation, which understands the building as it another layer of the landscape. It has been no easy task, but we are fully satisfied with the result. Good news for DL+A office We have been awarded the 2015 COAM PRIZE for our DIVISIBLE LOFTS IN GENERAL DÍAZ PORLIER STREET. We would also like to thank the rest of awarded studios. 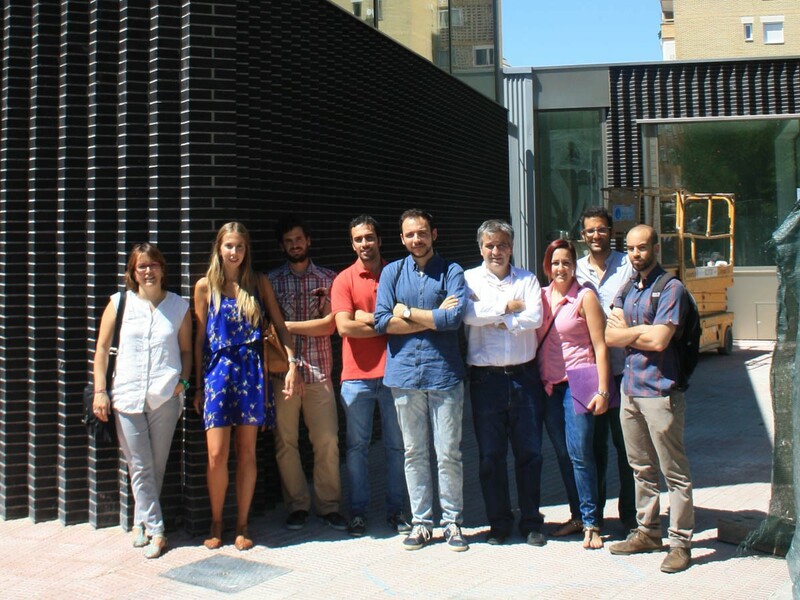 Some days before the end of the construction all the team we moved to Móstoles for the visit. 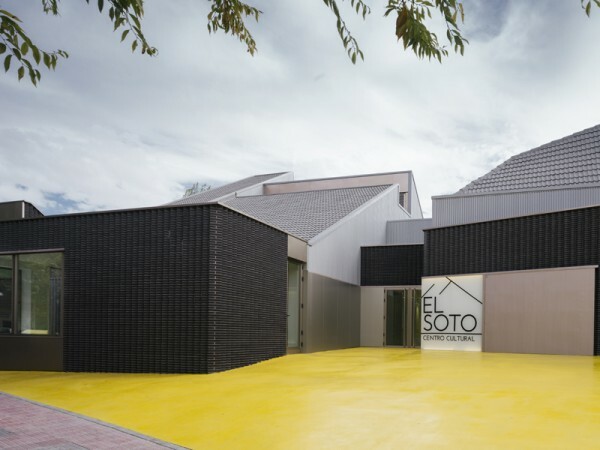 From the beginnig, the reform of the cultural center "El Soto" Mostoles has been an exciting challenge, it was a little gem, where the small details of rehabilitation converted the building to set a new benchmark in the city. 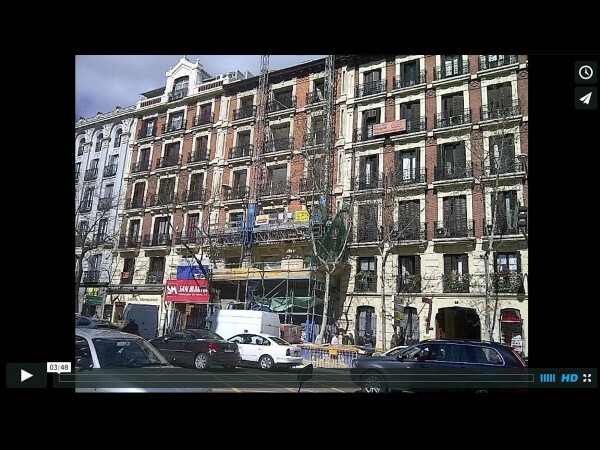 For this reason and prior of the completion of the work, all the office team have moved to visit the work in site. 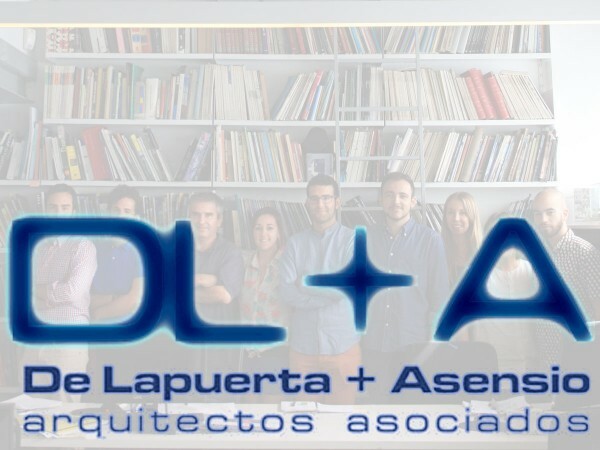 It was an experience because the workmates who often visit the constructuction explained to the restas an overall perspective as anecdotes or details from where we always learn something. 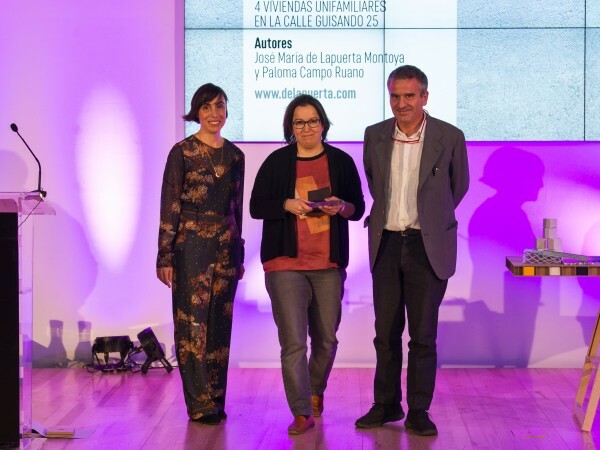 From our part, we are delighted with the result that a priori is resulting in the work, which if you have interest you can get more information in its own part in our webstite: WATCH CULTURAL CENTER IN MÓSTOLES. We keep the same direction as always but with an image, services and works updated. We have therefore chosen a design for today, much easier to explore than before, minimalist, that make everything work better. Easy browsing, visual and very high contets in image, accompanied by the necessary information, are the key features of this new platform. We hope you like and enjoy it and if you have any suggestions or questions, do not hesitate to contact us.